Don’t settle for driving over annoying bumps every morning. 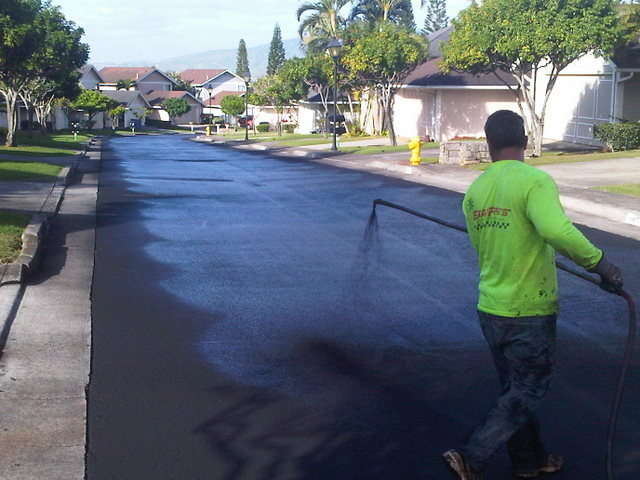 Rely on the knowledgeable team at Seal Pros Hawaii to smooth out your driveway, roadway or parkng lot. 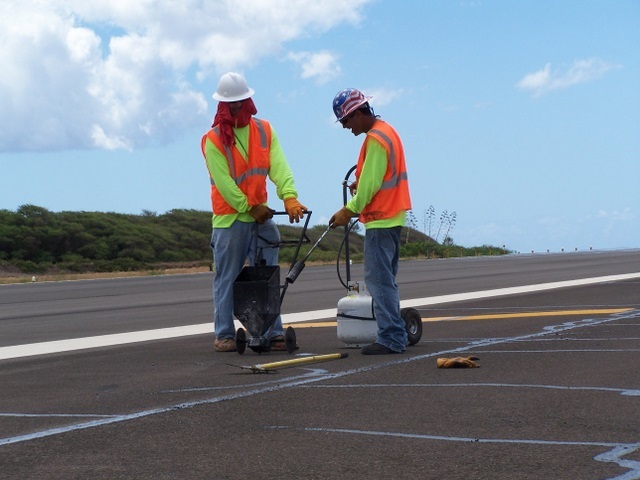 Whether it’s streets and roads (residential and public roadways), earthwork and excavation, site development, public utilities, drainage systems and water distribution or simple general contracting, Seal Pros Hawaii can provide the services you need. Does your business need new parking lot stripes? Over time, the paint in your parking log breaks down due to erosion and the sun’s radiation. Seal Pro’s Hawaii is here to walk you through the whole process. 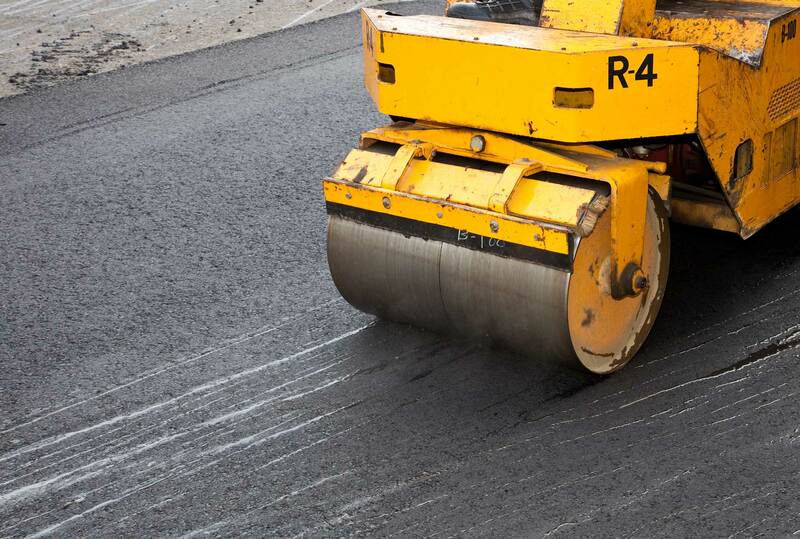 With the unpredictable weather conditions found here in Hawaii, asphalt can naturally wear down over time. 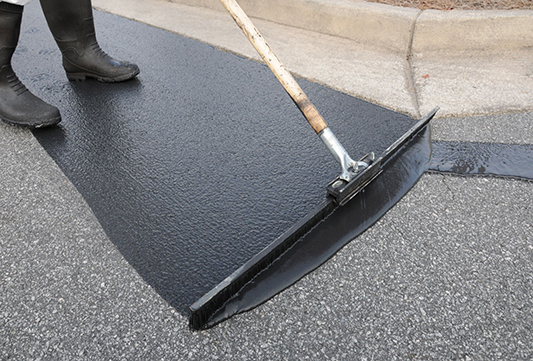 Extend the life of your asphalt surfaces and restore it to a rich new appearance with our asphalt repair services. Slurry Seals are for sealing aged and raveled pavements, filling minor cracks, restoring skid resistance and restoring aesthetic appeal. Let us protect and preserve your pavement today. Why Choose Seal Pro’s Hawaii? We are focused on quality work and meaningful customer relationships. We don’t slack on the job and with a low employee turnover rate, we offer a staff of dedicated and qualified professionals that you can trust. We use the best tools and machinery available to ensure we give you the quality results that you deserve. For projects big or small, we provide the same expertise and professionalism on each job that we undertake. With competitive pricing, we can offer you the best value and peace of mind knowing the job is getting done right the first time. Let us use our years of experience and reputation for quality for your next project. Aloha, we are Seal Pro’s Hawaii! 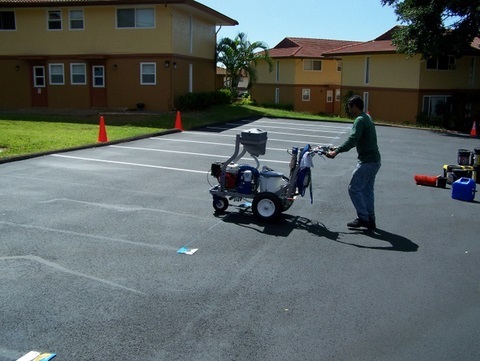 We specialize in professional asphalt and pavement maintenance and repairs including: sealcoating, crack sealing, striping, patching, color paving and sport court. From an economic perspective, proper asphalt maintenance is the most cost-effective approach for pavement preservation. 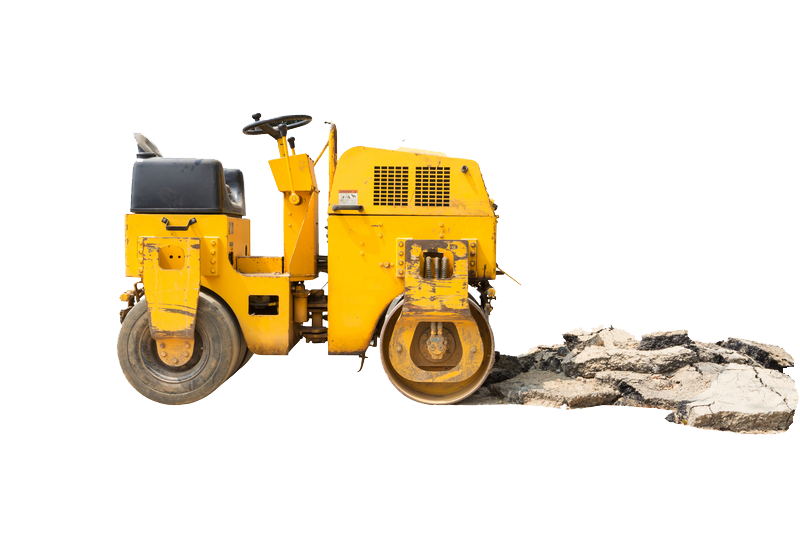 Proper maintenance will literally save you thousands of dollars potentially spent on overlaying or repaving. Spending $1 today in maintenance will save you $10 in replacement costs in the future. We at Seal Pro’s Hawaii are committed to going above and beyond for our customers. We stand behind our word to provide the best prices and the most professional service. 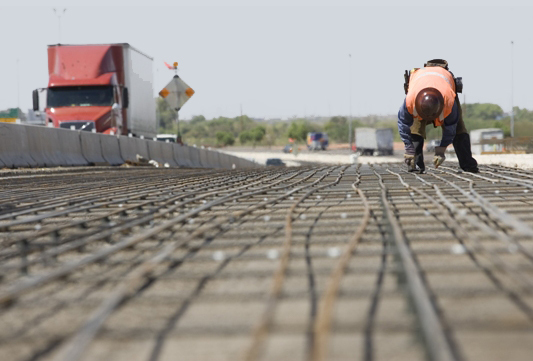 We hope that you will consider us for all of your asphalt needs and look forward to doing business with you! Submit an Estimates Form with your project details and we will contact you with a quote. From project planning to approval, we’ll listen to your requests and ideas to get your project on it’s way! With a firm plan in place and a set timeline, we’ll get the job done right! It was a pleasure to work with you and the Seal Pro’s Hawaii team on our paving project here at Crest at Wailuna. We are very pleased with the work performed and the timely manner in which the project was completed, ahead of schedule. The attention to detail was unsurpassed and the follow up was outstanding. From the pre-construction meeting to the project completion, Seal Pros met and exceeded our expectations. I look forward to working together again on future projects. I have never been involved in a project like paving a road. Your company made my job very easy. The project foreman stuck to the schedule and in fact finished early. The workman were courteous and helpful in making sure we had access to our homes each day. The finished surface looks wonderful and after each rain there are no puddles of water. I have no problem recommending your company or yourself in the future. I want to thank the guys from Seal Pro’s Hawaii for doing such a nice job on our driveway. We appreciate your attention to detail and were very pleased how careful your crew was with our newly installed landscape. Thanks again for your help and wish you and your company continued success in the future.